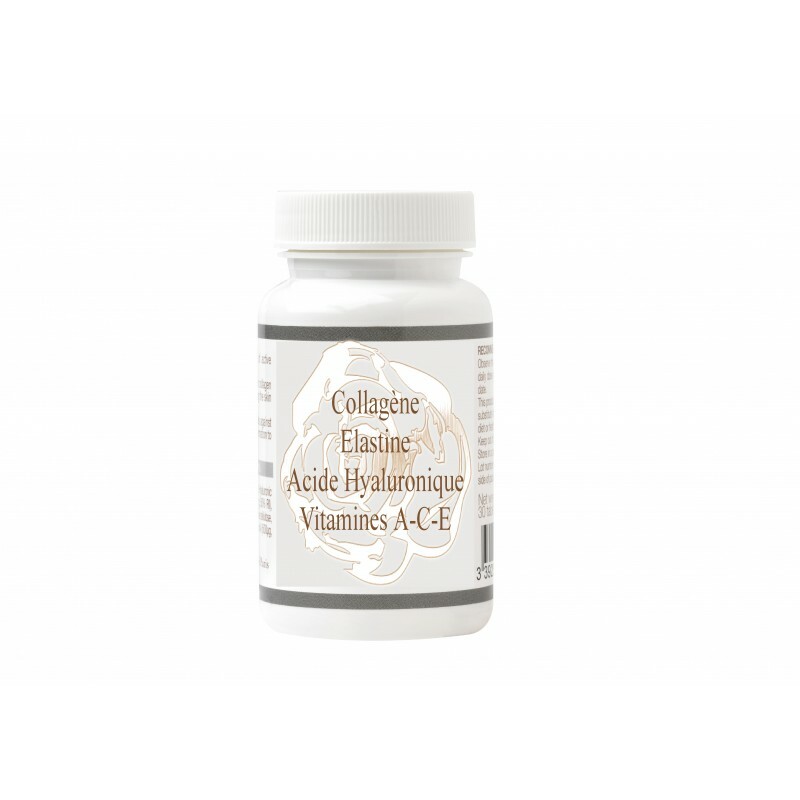 FOOD SUPPLEMENTS FOR SKIN BEAUTY. 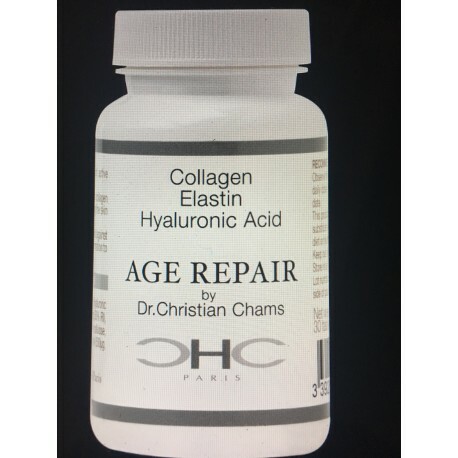 To preserve the skin's youth, this formula offers a range of active ingredients that target intake everyday minimize time effects. 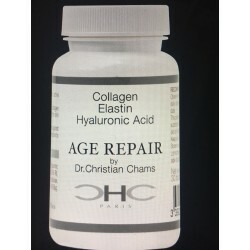 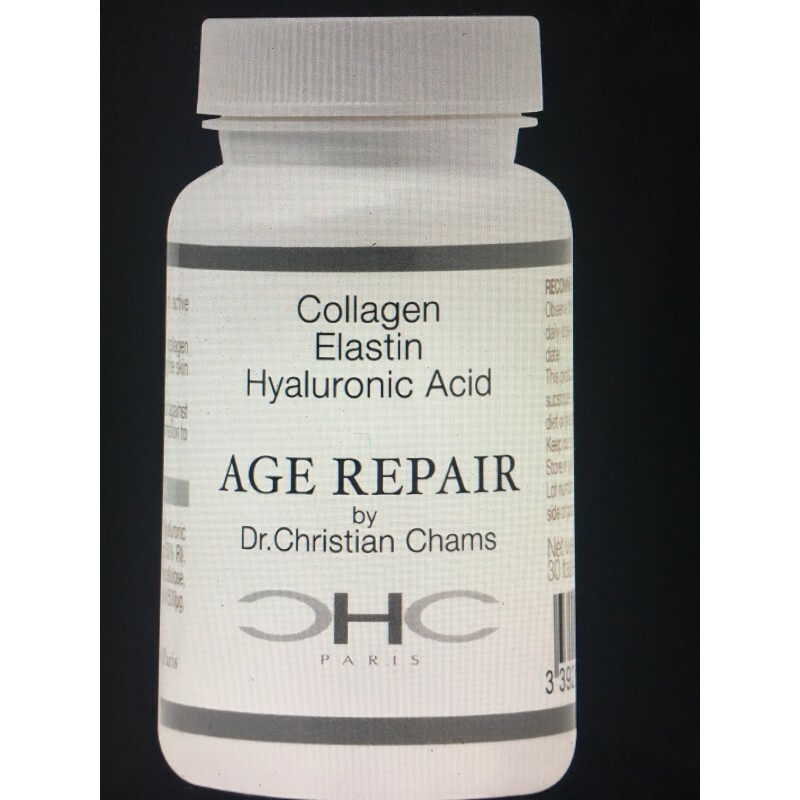 Collagen, Elastin and Hyaluronic acid works together to sustain collagen levels and hydration in aging skin as well as assist in rebuilding the skin matrix.